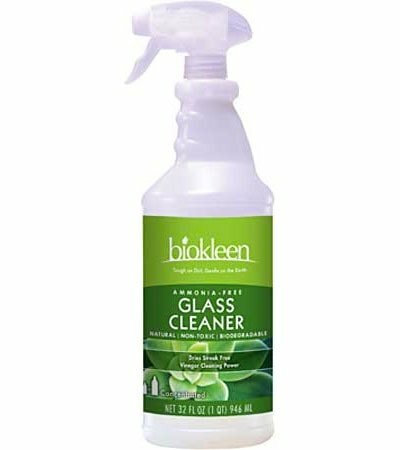 Biokleen Glass Cleaner instantly dissolves and lifts away the toughest grime on glass, chrome, stainless steel and other shiny surfaces. Provides crystal clear, streakless results … yet is absolutely safe for users and the environment! AMMONIA-FREE. • Naturally clean and clear — NO harsh fumes! 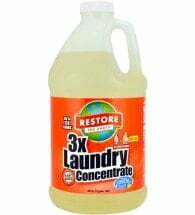 Available size: Quart (32 oz) spray and quart (32 oz) concentrate — makes 16 gallons of spray. Surface: Spray directly on windows, chrome, mirrors, stainless steel and other shiny surfaces. 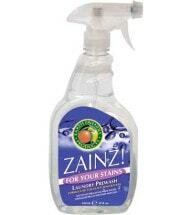 Wipe rapidly with a clean lint-free rag or newspaper. Turn rag to a clean side while wiping dry. Repeat as necessary. Squeegee: Dilute with equal parts water. Apply with sponge or brush and squeegee off immediately. 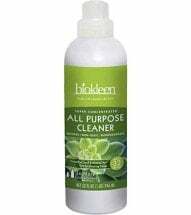 Ingredients: Hard surface surfactants from coconut and/ or corn, linear alcohol from coconut, Kosher vinegar and filtered water. 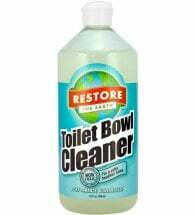 Use on porcelain and stainless fixtures to deodorize them and make them sparkle! Made with orange derived cleaning agents, it’s safe for most sensitive skin types! Leaves no harsh residues or fumes behind and is gentle enough for most surfaces.